Top level market research and conclusions from Gordon T Long. 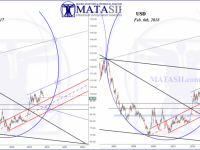 Extensive Technical Analysis and Market Road Maps for major indexes, commodities, and FOREX. The High Probability Target Zones Methodology is used to locate significant supports / resistances, patterns, break-out opportunities and other technicals of importance. 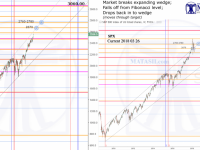 The method creates a market “road map” that clearly identifies potential trade opportunities and the levels that should be looked at for entries, exits, and stops. 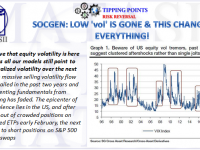 SOCGEN: LOW ‘vol’ IS GONE & THIS CHANGES EVERYTHING! The HPTZ Methodology was the subject of a Masters Thesis paper for the IFTA (International Federation of Technical analysis), and had the distinction of being published in their 2015 yearly journal. (Direct D/L Link for PDF; pg.15: Identification of High Probability Target Zones). Several different technical tools and methods are integrated and overlapped via a common denominator. 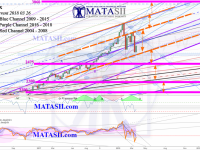 When these perspectives all appear to align, converge or show a confluence in a specific time & price area on the chart, we have a High Probability Target Zone to look towards. 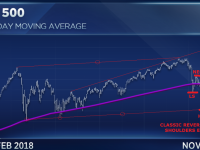 Setting up the chart to find HPTZ’s identifies the significant technicals for the market, creating an accurate market road map that can be used as the backbone for any investing or trading style. We’ve been doing this for a while. 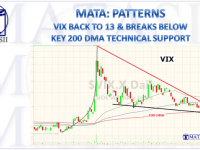 Below is a video exemplifying the charts and method, created when we were still TRIGGER$.ca. 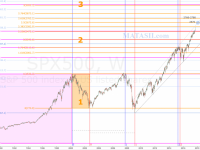 The charts in the video below were real time market assessments, published to a subscriber base. “Proof of concept” for the HPTZ Methodology was not done through standard back testing, but rather real time published analysis over several years were used.